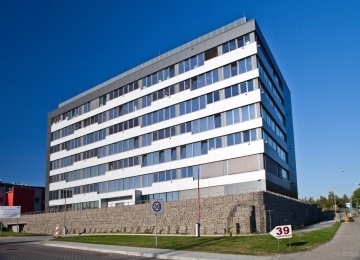 The second phase of GPP Business Park, delivered in 2014, was called Stern in honor of local Noble laureate. 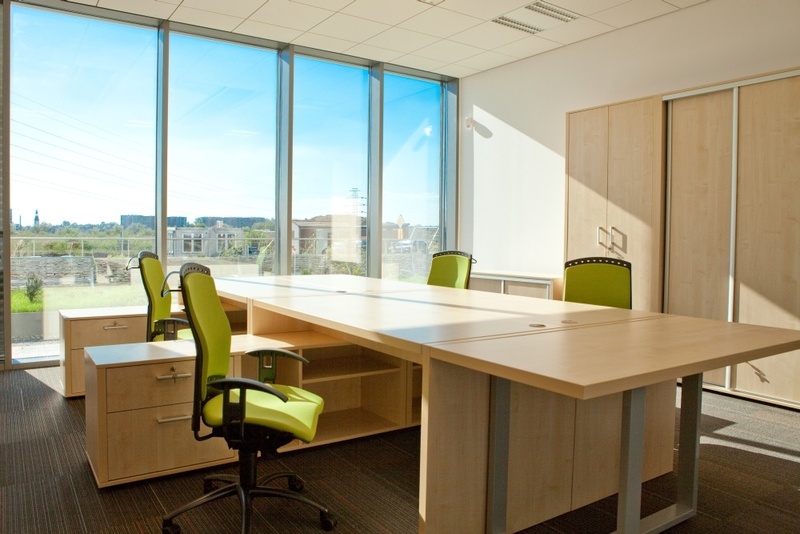 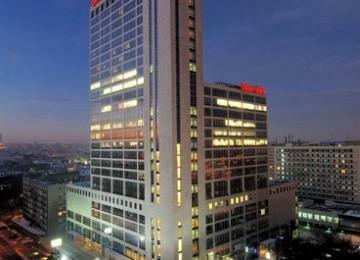 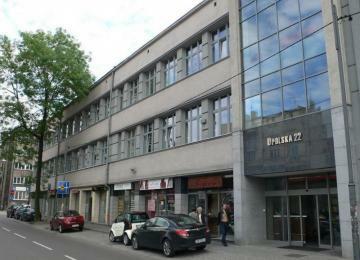 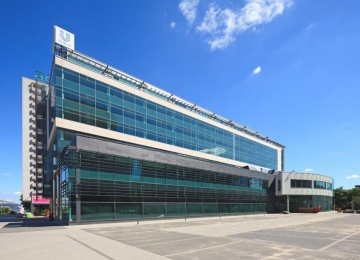 As all buildings of the complex, Stern offers 7 500 square meters of high standard office space for lease. 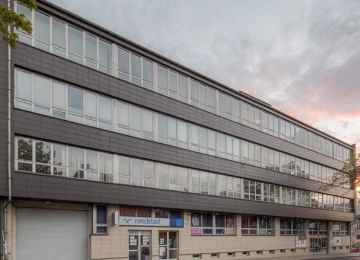 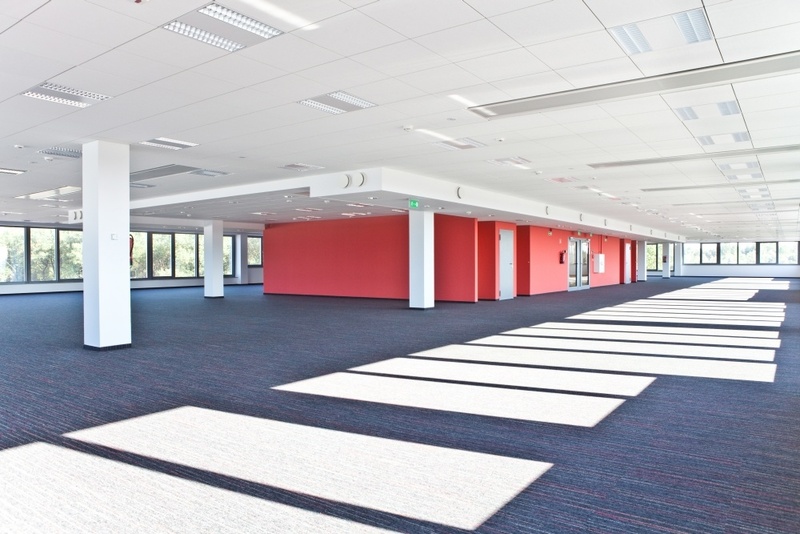 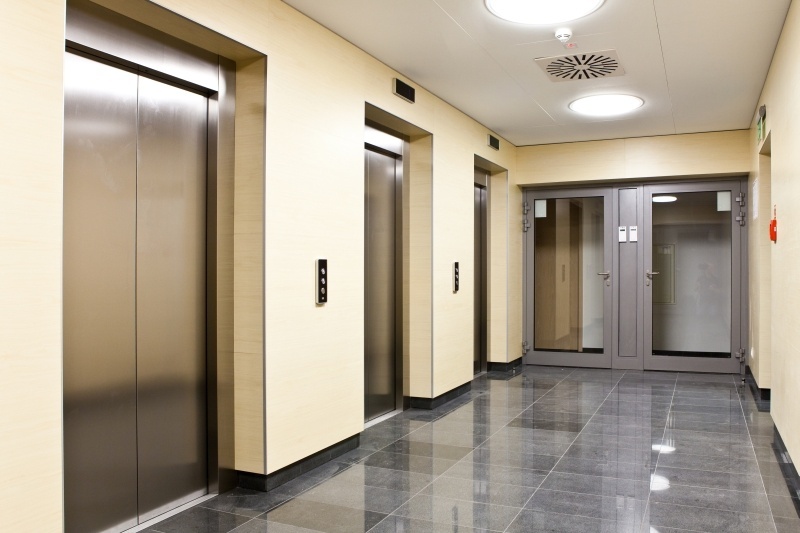 Stern building provides very high comfort of use, due to availability of many amenities such as: air conditioning, suspended ceilings, raised floors, modern building management and telecommunication systems, professional security and floor carpets. 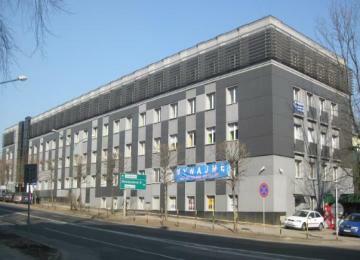 Moreover, 120 underground parking lots belong ot the building. 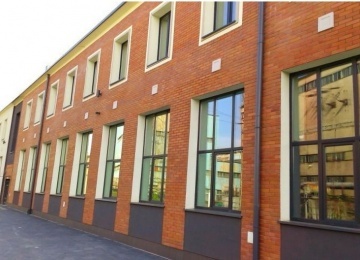 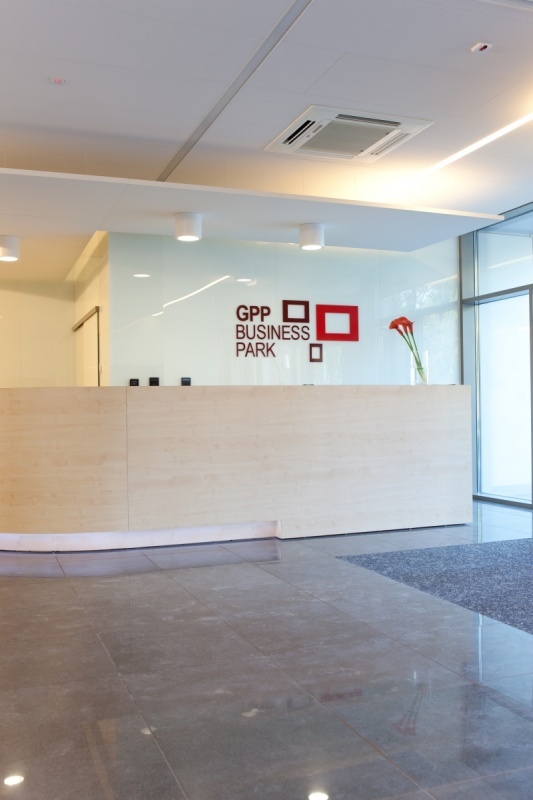 GPP Business Park is located in a northern part of the city, at Konduktorska Street within the area of Katowice Special Economic Zone. 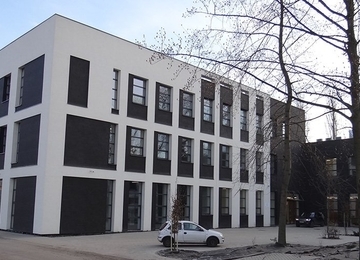 Access to the project is provided by reconstructed and widen in 2011 Konduktorska Street, additionally enriched by pavements and cycling paths. 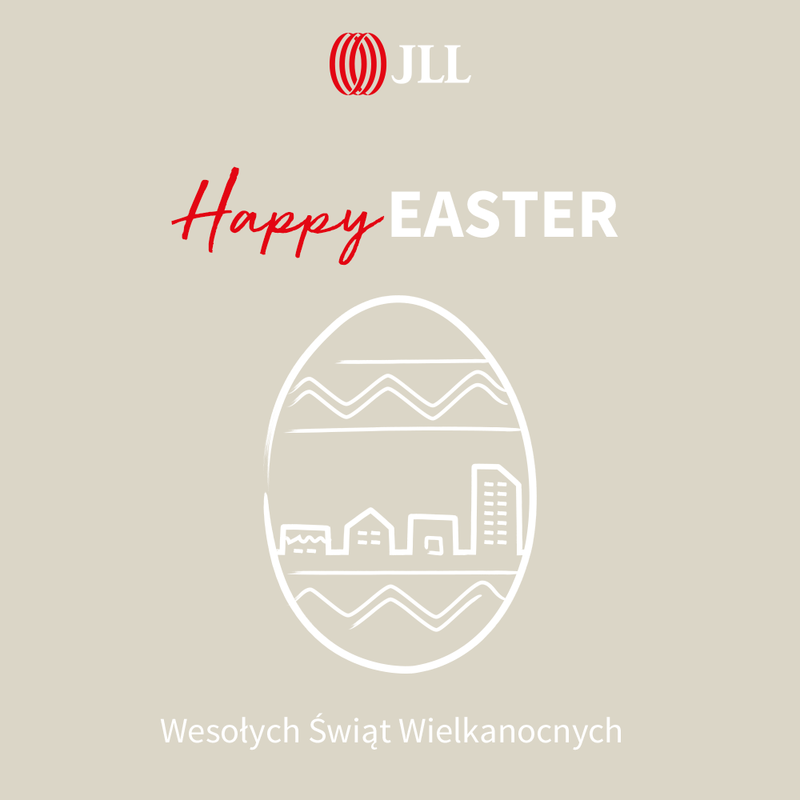 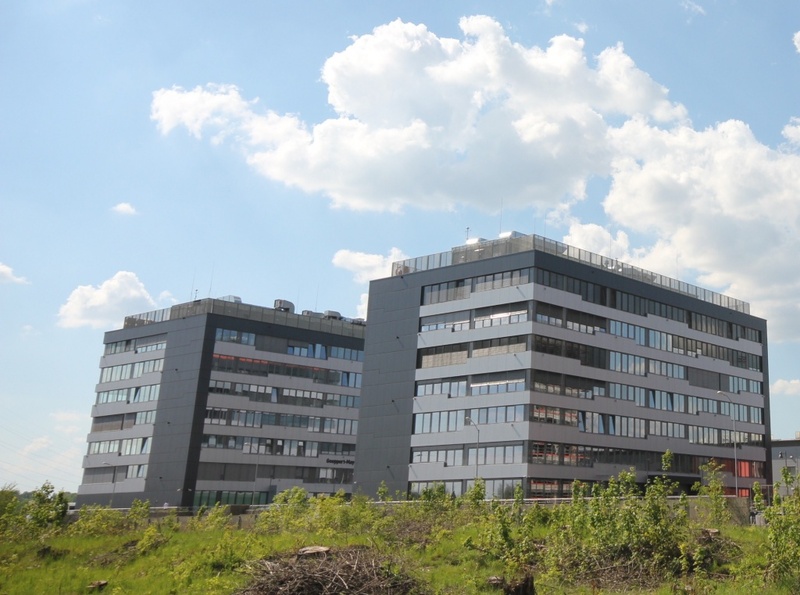 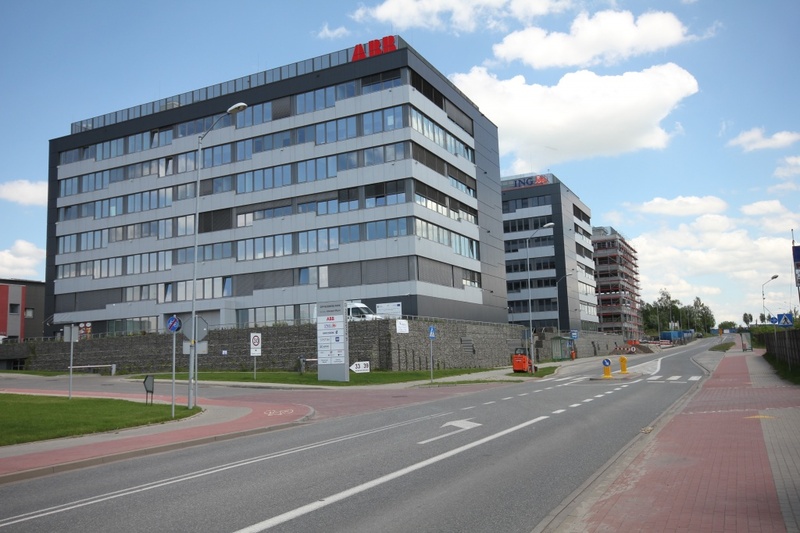 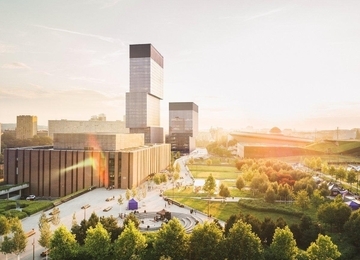 An additional asset of the project is proximity to Korfantego Avenue, which ensures an easy access to the city center of Katowice (less than 3 kilometers to Gen. Zietek Roundabout) and other cities of the Silesia region. 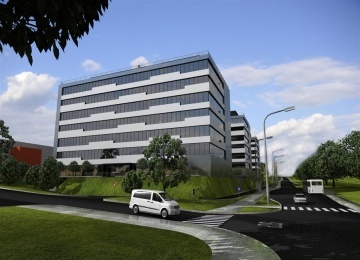 In the vicinity of the project, there is a wide availability of means of public transportation– tram and bus stops at Korfantego Avenue and bus stops situated 10 meters from the building. Furthermore, according to city authorities, development plans scheduled for 2013-2020 include the two-lane northern ring road with an access to Konduktorska Street, designed 150 meters from GPP Business Park.